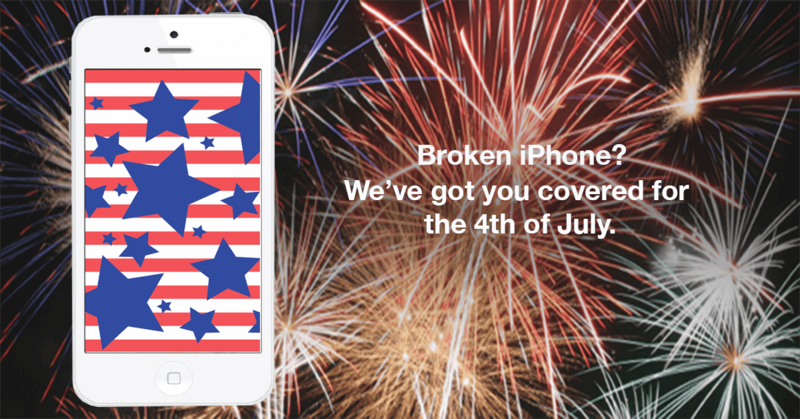 Don’t forget to take advantage of our Fourth of July Sale running throughout the week and weekend for all iPhone users! 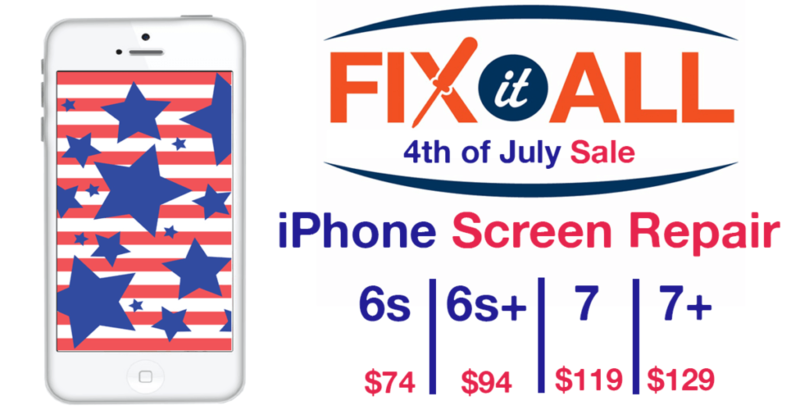 *Please note that discounted prices vary with different iPhone models. Contact us to receive your deal based on your iPhone model at your nearest location.